Spacious rooms ( 275 square feet ) are uniquely decorated, feature classic furnishings and with parquet flooring. 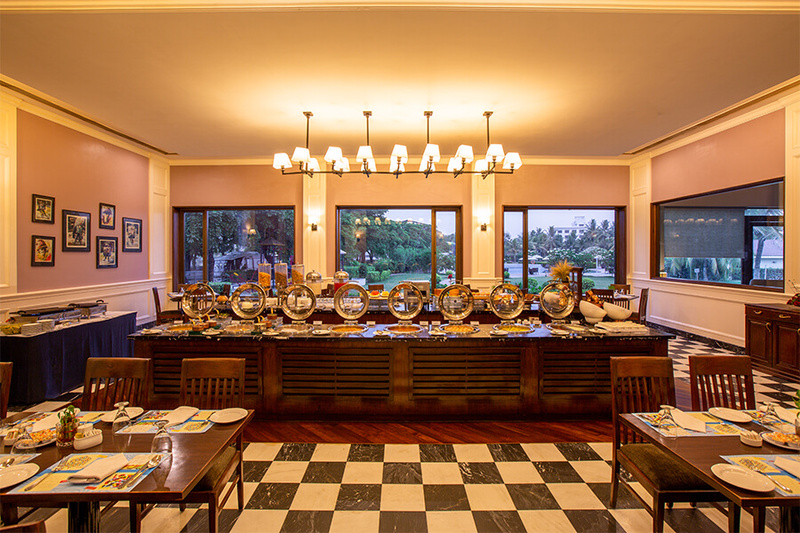 Hold your conference or a get-together at our conferencing facility or banqueting venues . 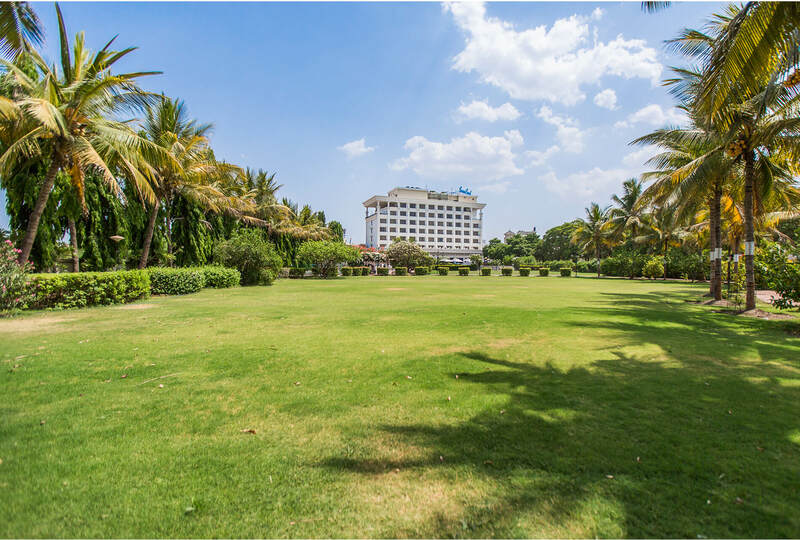 Plan wedding and reception parties in our lush green lawns equipped to serve 700 guests. 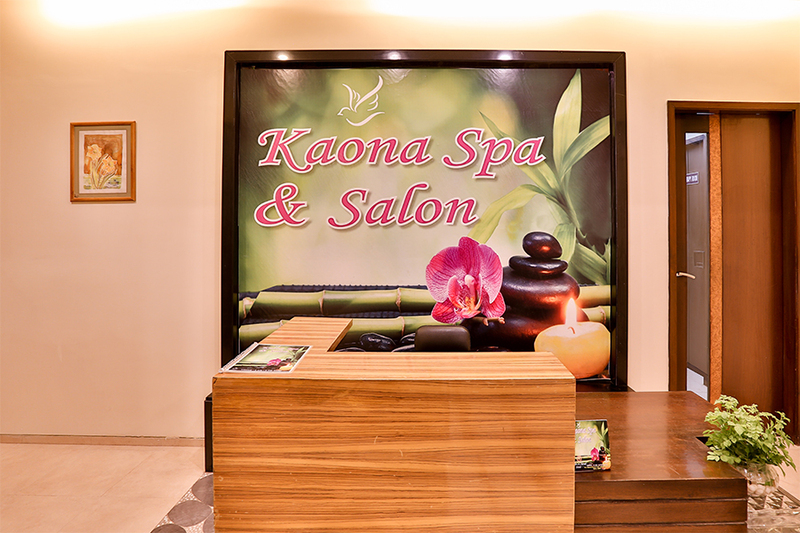 The prestigious wellness spa provides residents with rejuvenating, realaxing, cleansing and detoxifying treatments. 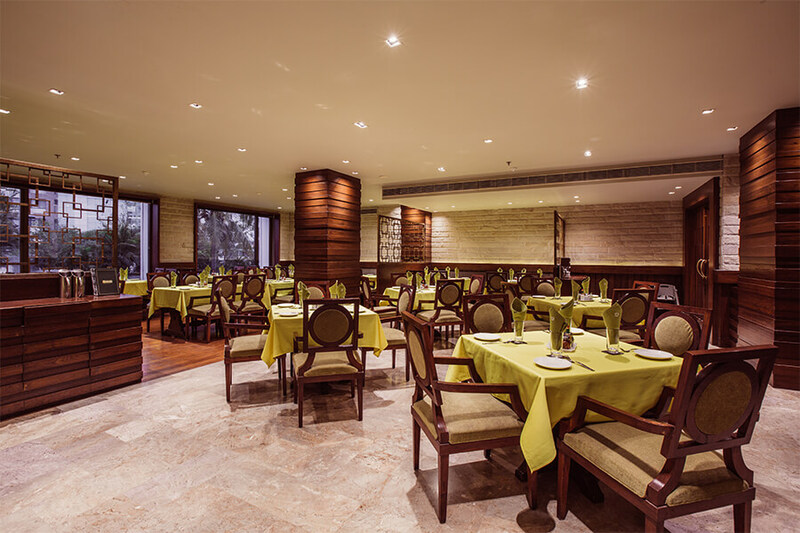 The 24 hour coffee shop serves delicious vegetarian savories round the clock. Featuring a full service a la carte menu, the coffee shop service as a cozy place for some light moments with family and friends.